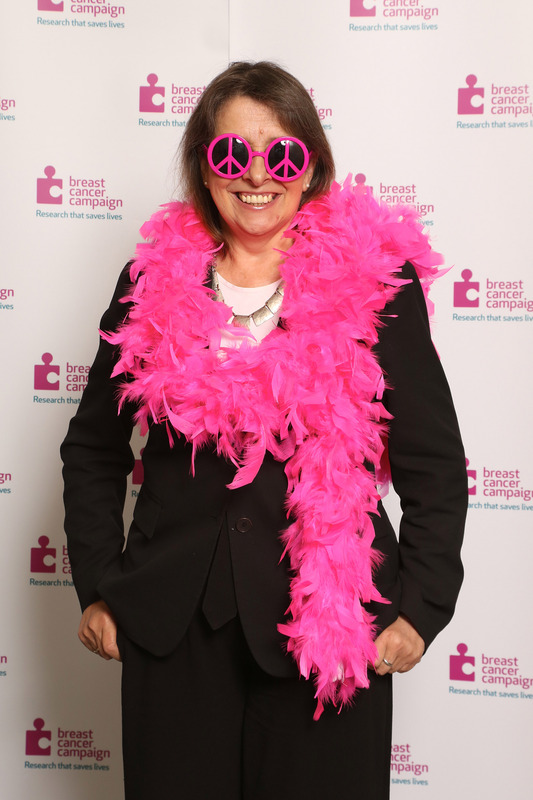 Teresa has joined the fight against breast cancer by taking part in Breast Cancer Campaign’s biggest (and pinkest) fundraiser, wear it pink day. Over the last 10 years wear it pink has raised a staggering £23 million and, on Friday 25th October 2013, people will come together in schools, colleges and businesses throughout the country to raise vital funds for Breast Cancer Campaign’s lifesaving research. “Most people’s lives have been touched in some way by cancer. Every year in the UK around 50,000 women and around 400 men are diagnosed with breast cancer, which is a huge amount. Sadly, 12,000 women and 80 men die from this disease.